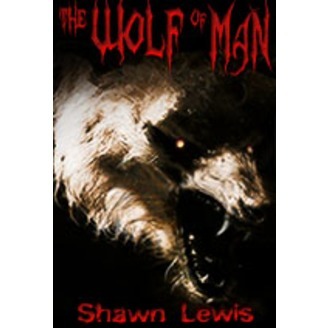 Man is the wolf of man -- Roman adage After being bitten by a werewolf and killing his best friend, college student Caden Lawson flees--desperate to protect his girlfriend, Tiffany. But leaving is the worst thing he could have done. 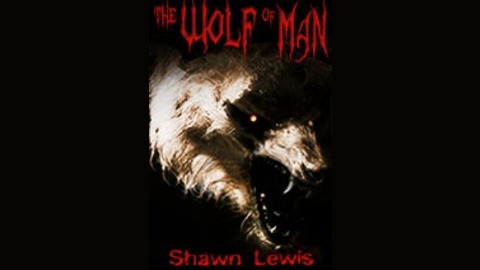 The man hunting him feeds on death, creating zombie slaves from his victims. And he'll use Tiffany, alive or dead, to get to Caden. Something stalks the tunnels, and Caden finds a new project. Final Episode.